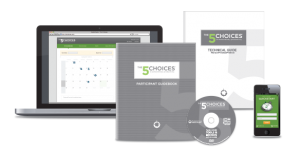 Public Workshops are a convenient way to experience the 5 Choices to Extraordinary Productivity. 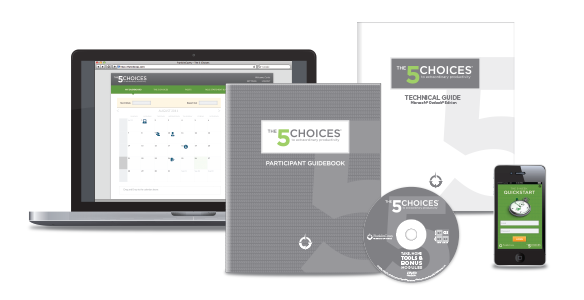 This is also a great delivery channel to facilitate sending a few employees at a time to be trained, and to provide access to multiple dates and convenient locations. Public workshops are delivered through our partnership with American Management Association. Click here for US Dates, Locations and to Register or call 1-888-669-1776. Click here for Canada Dates, Locations and to Registeror call 1-888-669-1776.